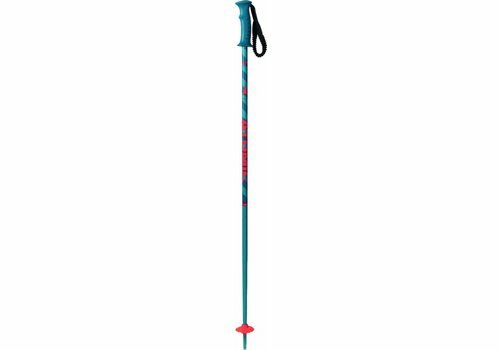 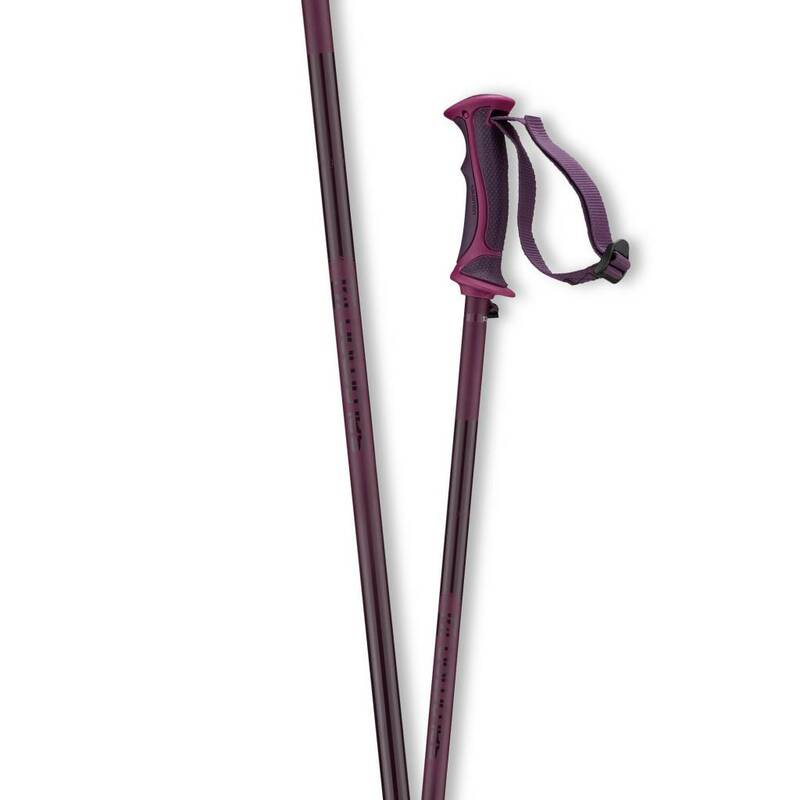 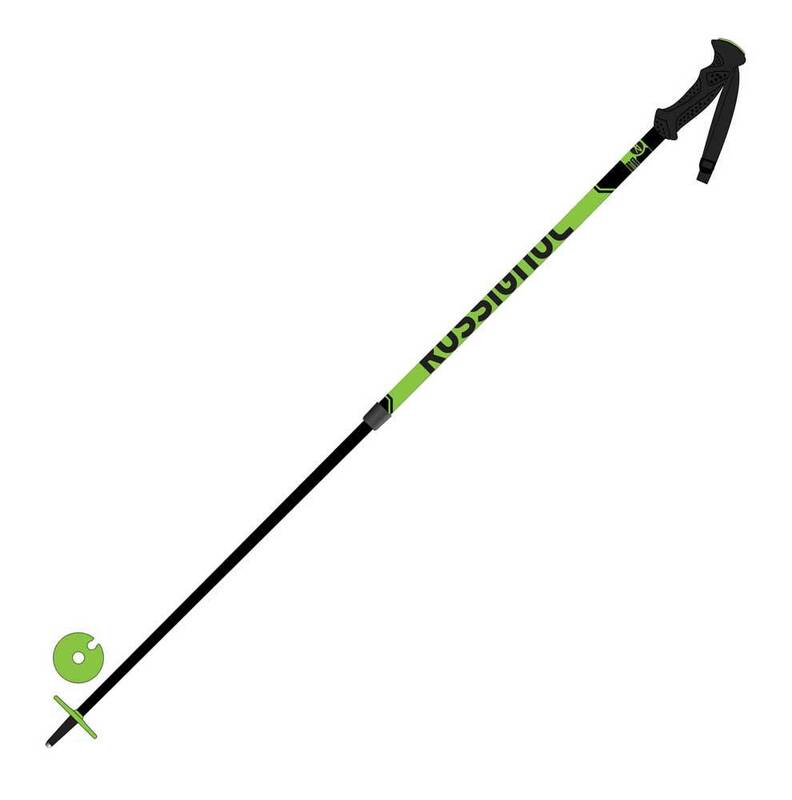 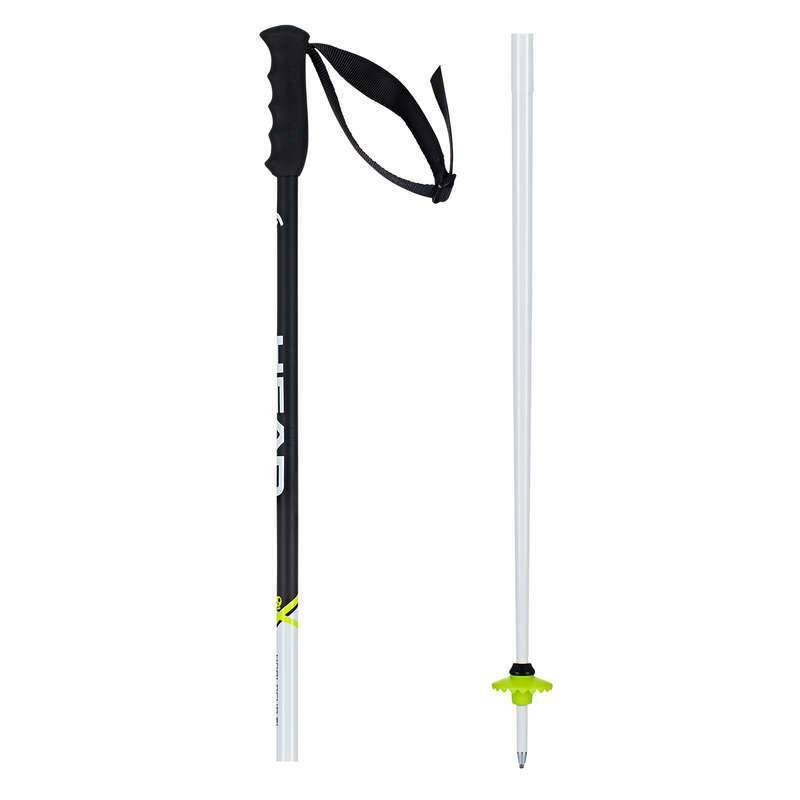 Our best value all-mountain pole, the Triad features our tactile-rubber Armada round grip and our hard-snow basket. No frills, no extra features you don’t need, the 5000series aluminum will feel light in your hands. 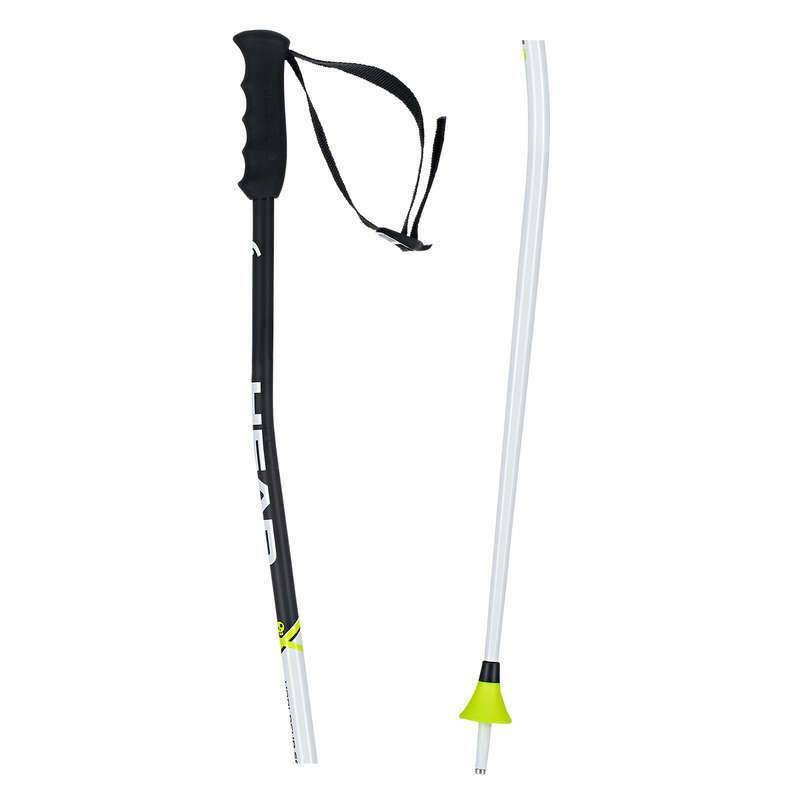 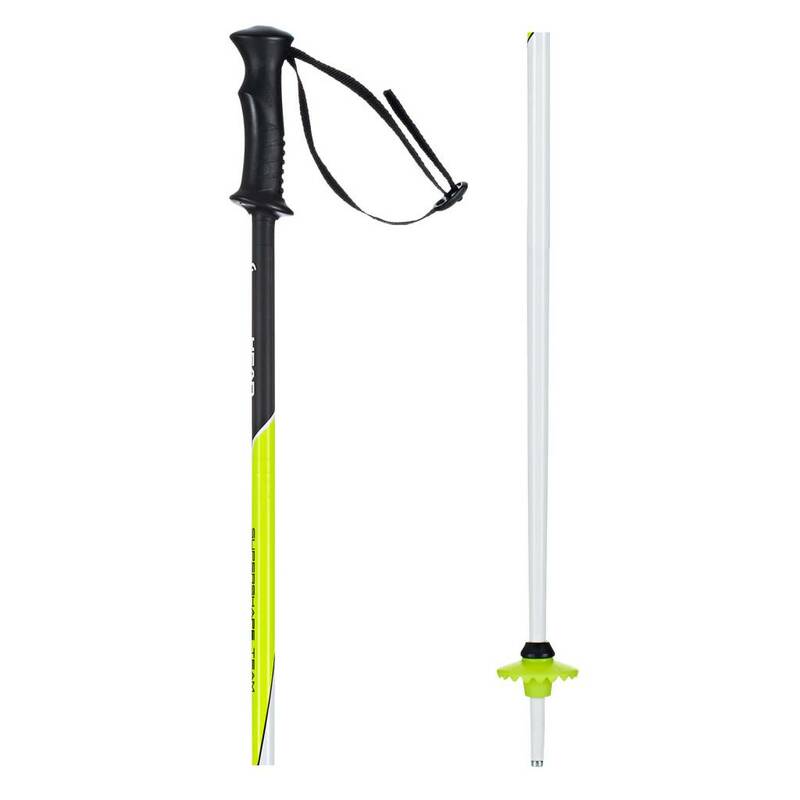 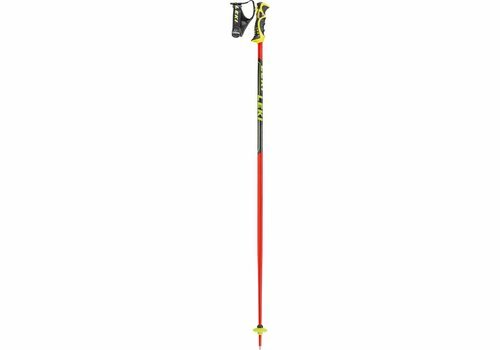 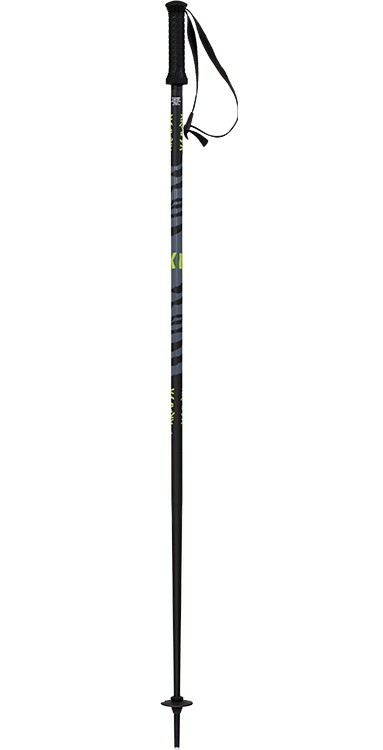 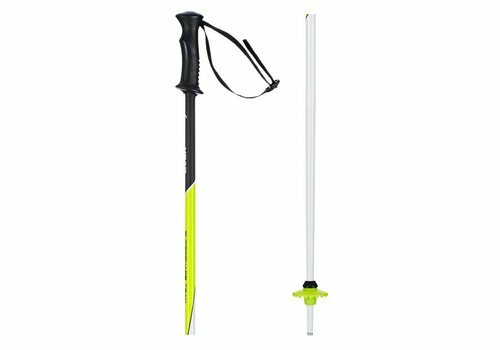 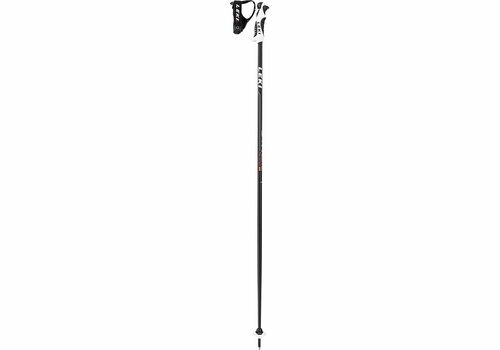 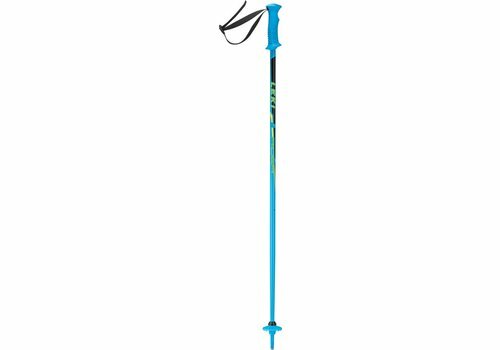 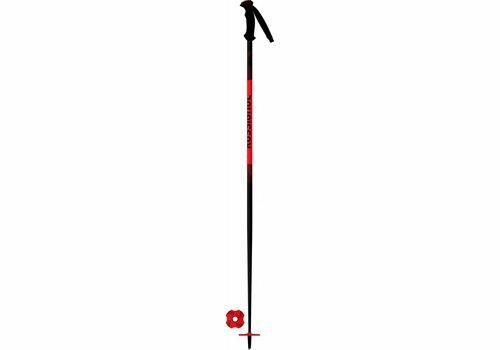 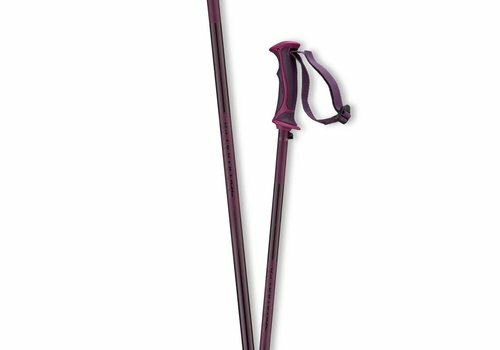 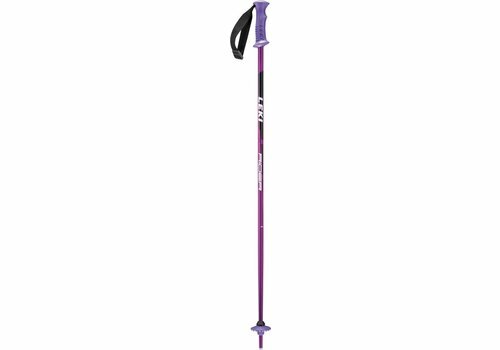 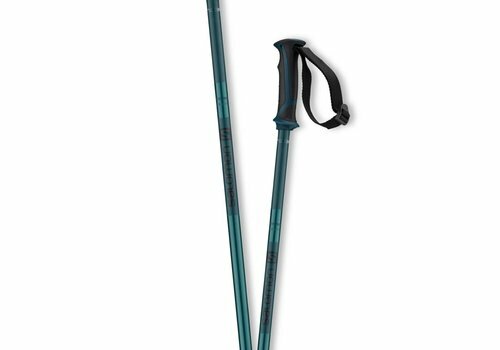 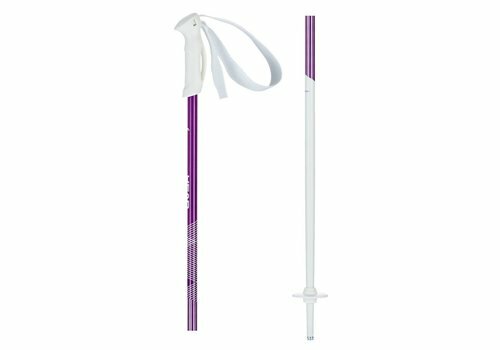 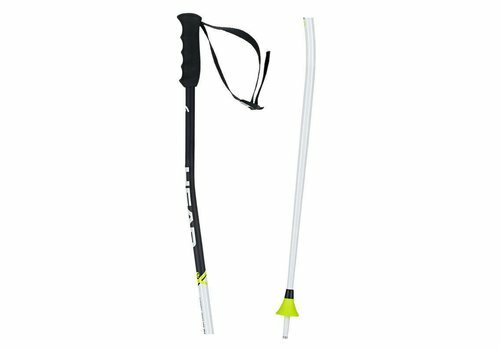 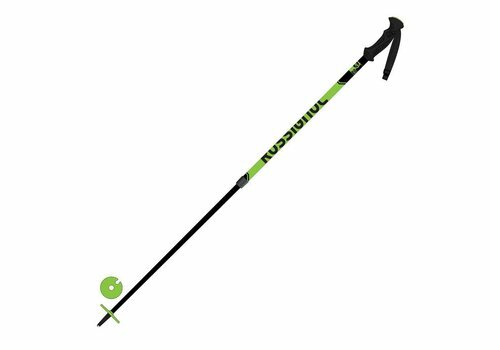 With a specific grip designed to fit women's hands, the lightweight ARCTIC LADY pole is strong, durable, and can be matched to all Salomon ski graphics. 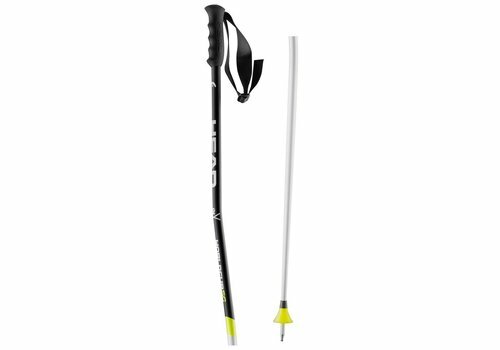 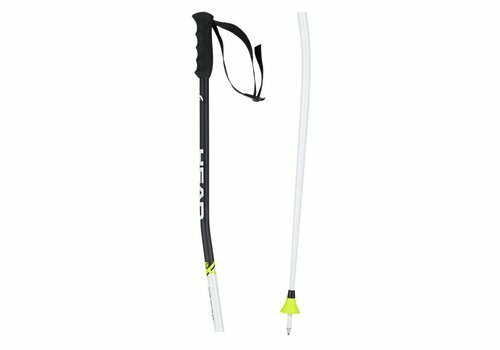 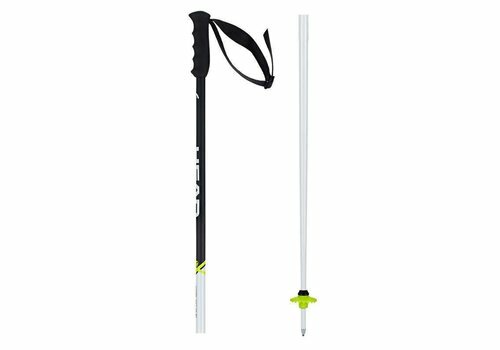 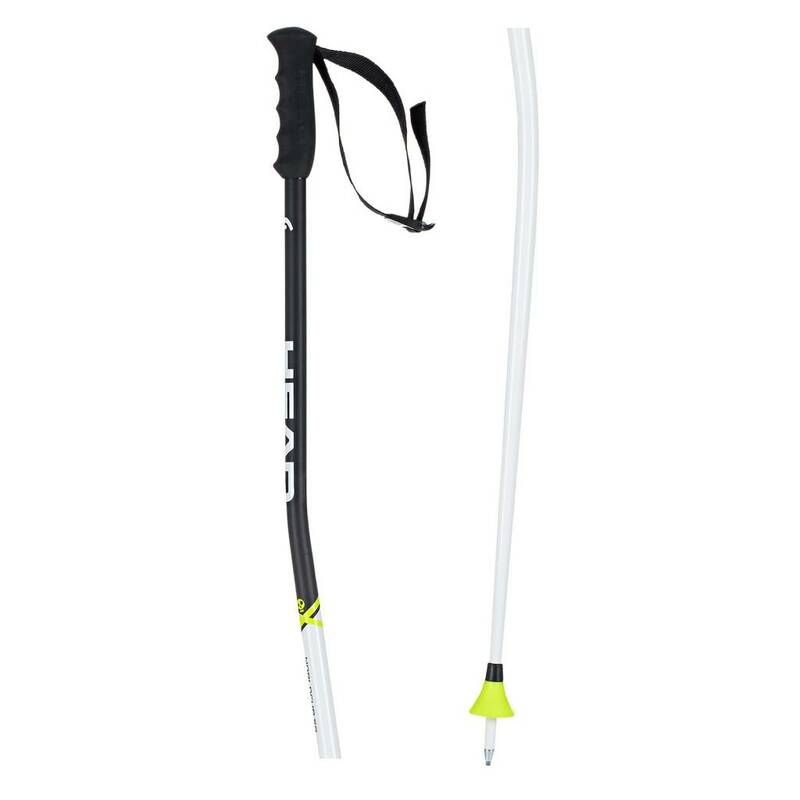 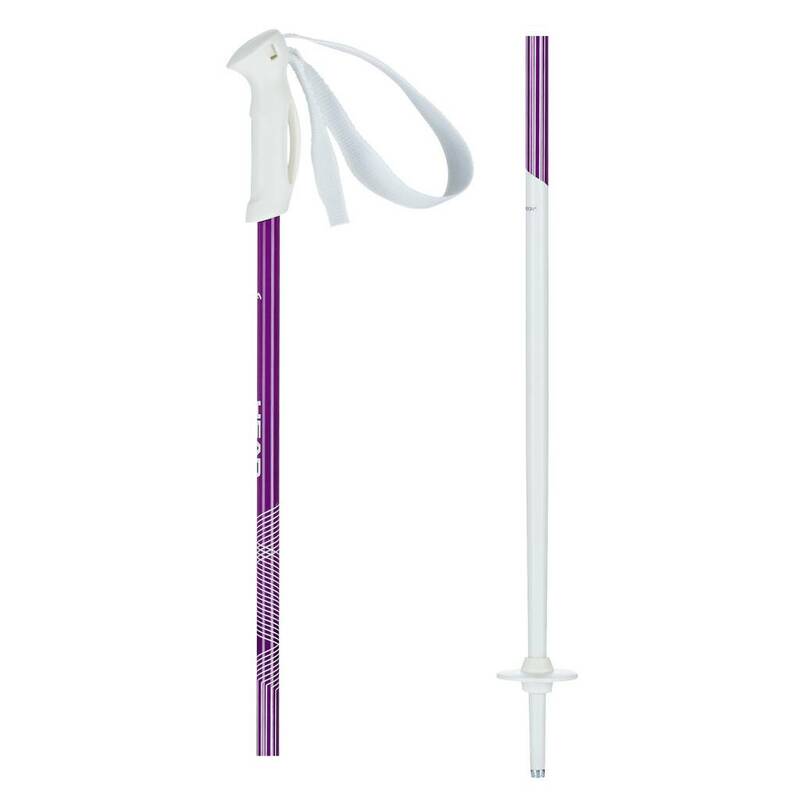 With the Head Worldcup SG pole you are prepared for high speed and fast turns. 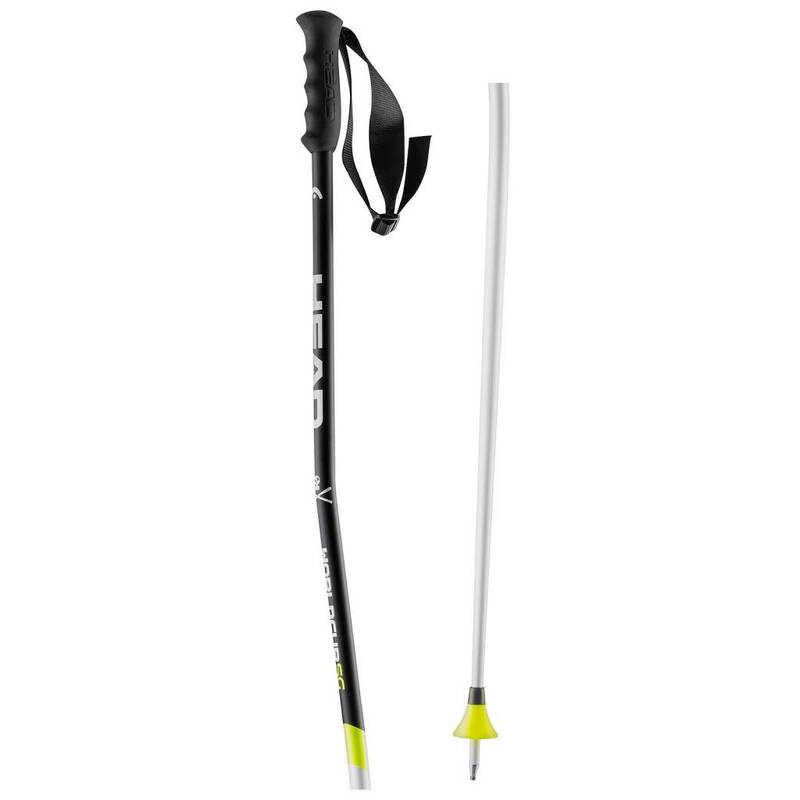 The original bend offers excellent aerodynamics. The Soft Downhill Grip ensures perfect handling when you need it. 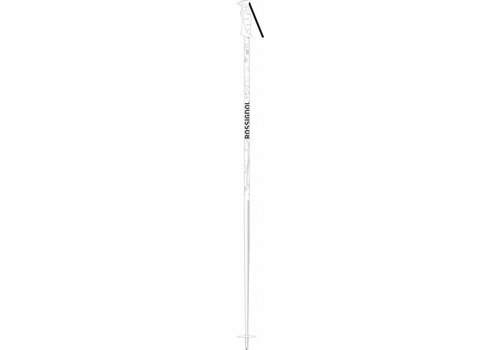 Made from aluminium.